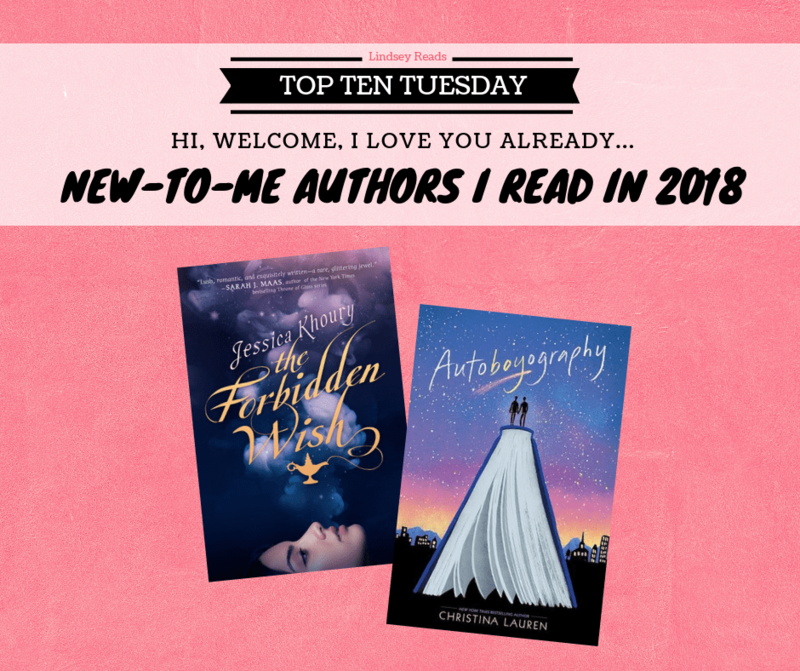 Today’s all about those authors I read for the very first time in 2018. And I must say, while compiling this list it came to my attention that I greatly enjoyed EVERY SINGLE ONE of these books! So it was definitely worth it to try some new authors, even though it usually scares me just a little bit. For sure that’s a sign to keep on trying new authors because you never know when you could discover your new favorite! Hi everybody! 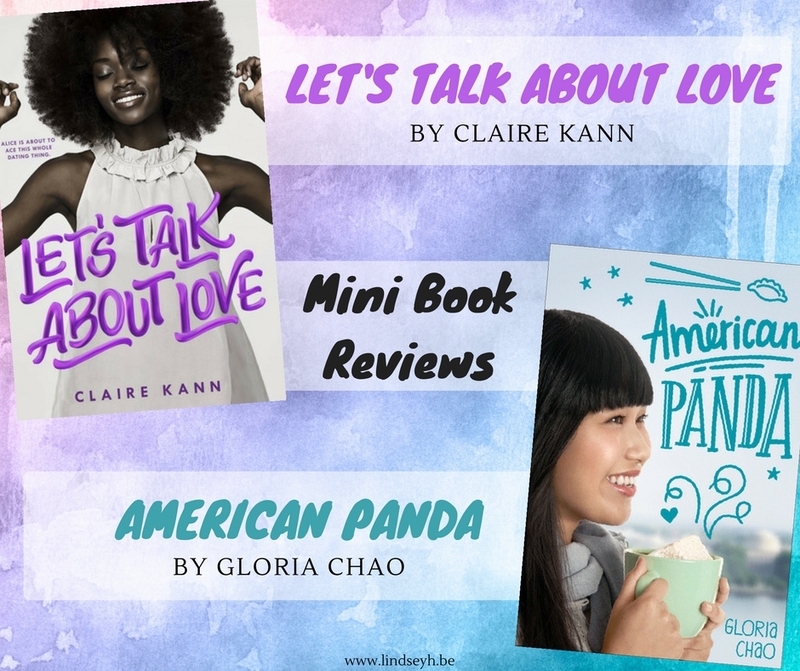 Today I’m combining two reviews into one post because both books were amazing, fun and diverse YA contemporaries, written by two amazing diverse debut authors. And well.. I wanted to gush about them both at the same time… So here we go!